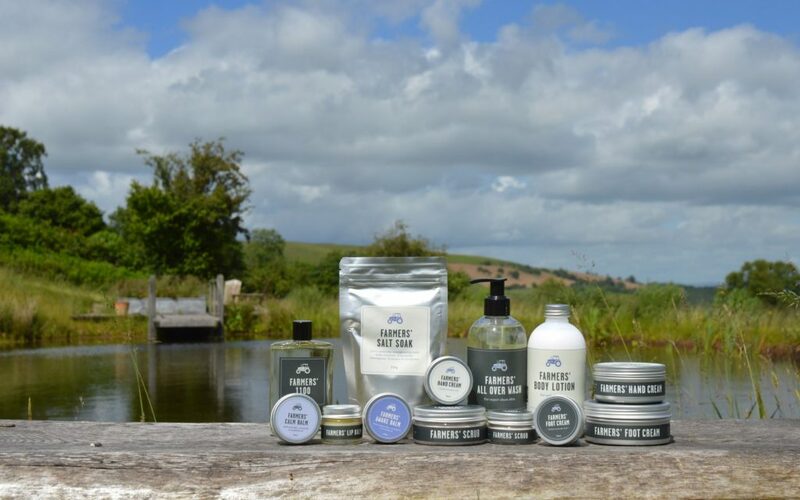 FARMERS’ nourishing, all natural skincare creams and balms are made with fresh ingredients in small batches high in the hills of Wales. Lavender oil distilled on the farm is a unique FARMERS’ ingredient. 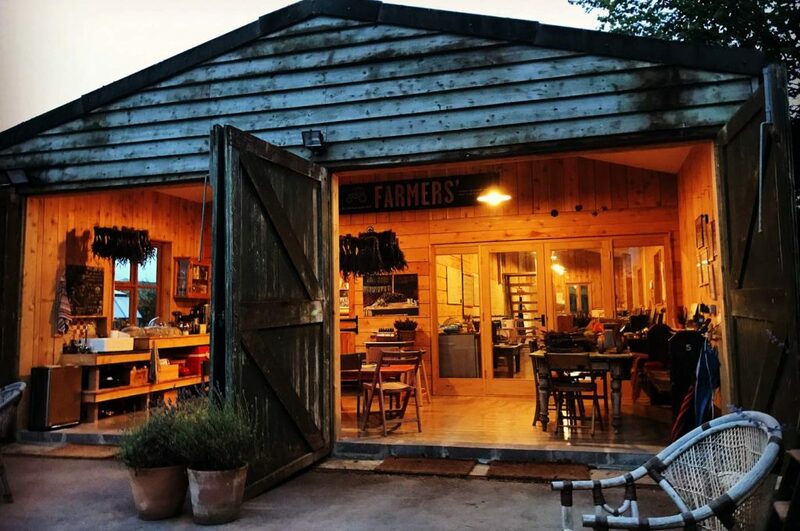 FARMERS’ collaborates with talented makers in Wales and beyond to create FARMERS’ Provisions. There’s a new farmer on our hillside! 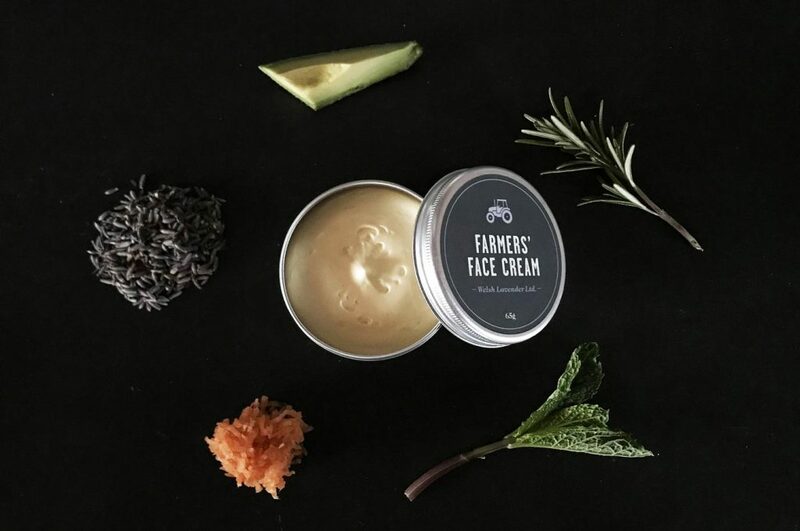 Whether you’re on a windswept Welsh hillside or a rainy London street, FARMERS’ face cream will help you face the elements! 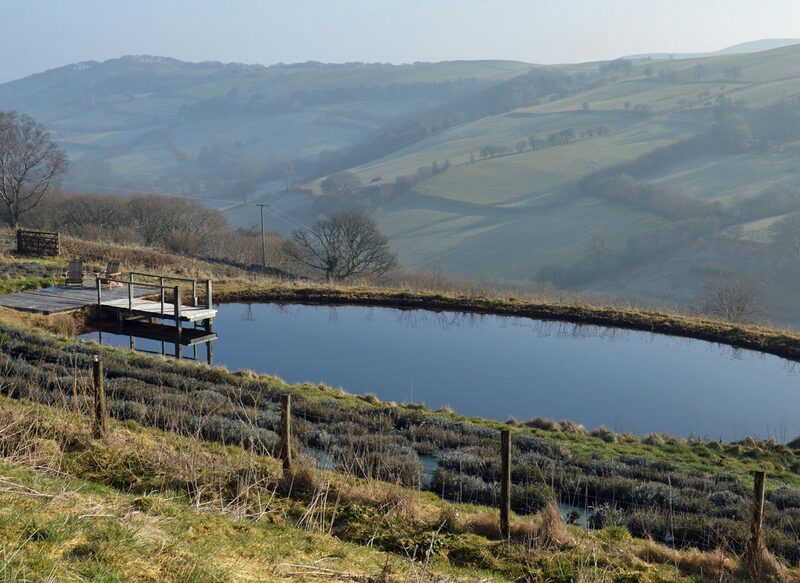 FARMERS’ creams and balms begin life on a wild, rain swept Welsh hillside where the fields are so high it feels like they touch the sky…. 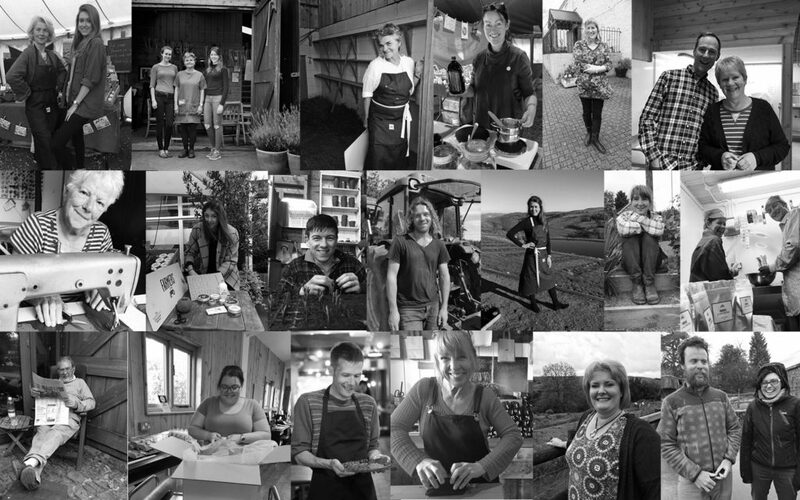 These are the people who keep the FARMERS’ tractor running smoothly. 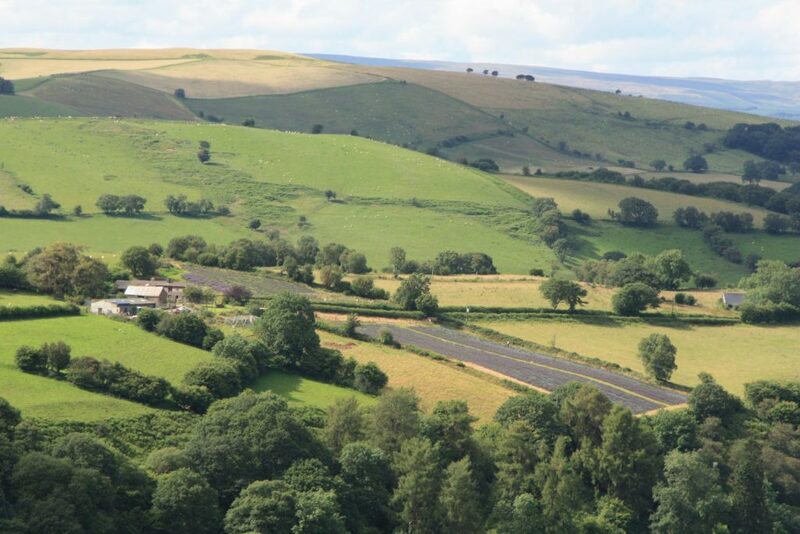 We welcome visitors the farm year round to walk the lavender fields, visit the Welsh gift shop and enjoy the spectacular views. 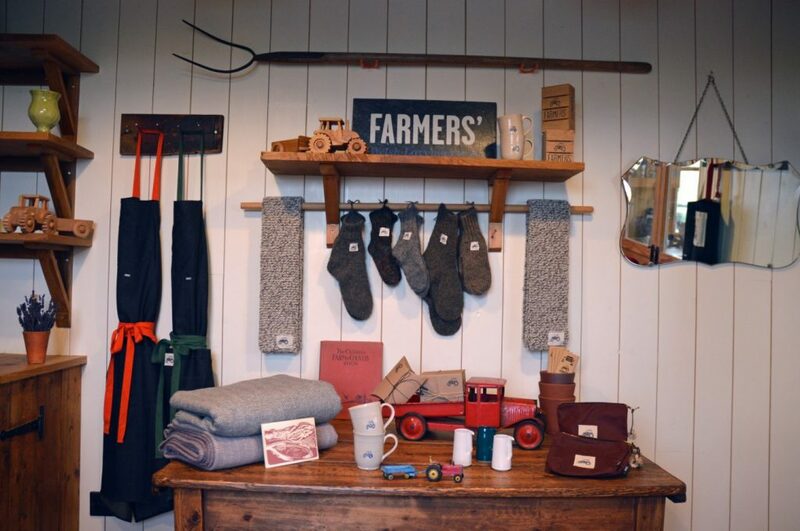 More about visiting the farm.